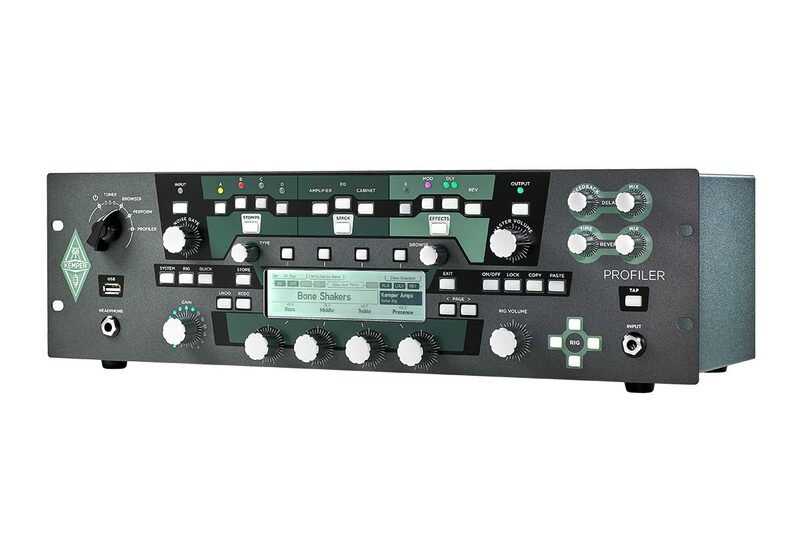 PROFILER PowerRack™ guitar amp. 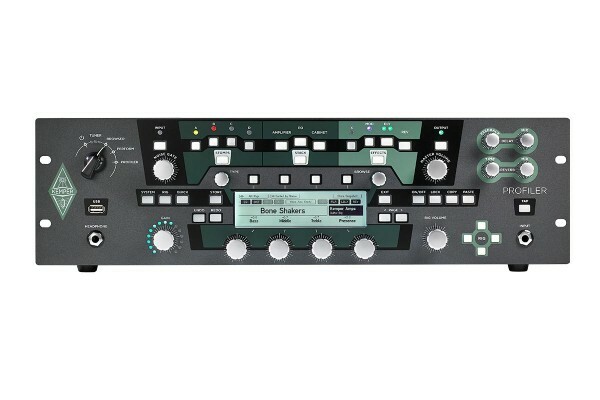 Black faceplate and green housing. 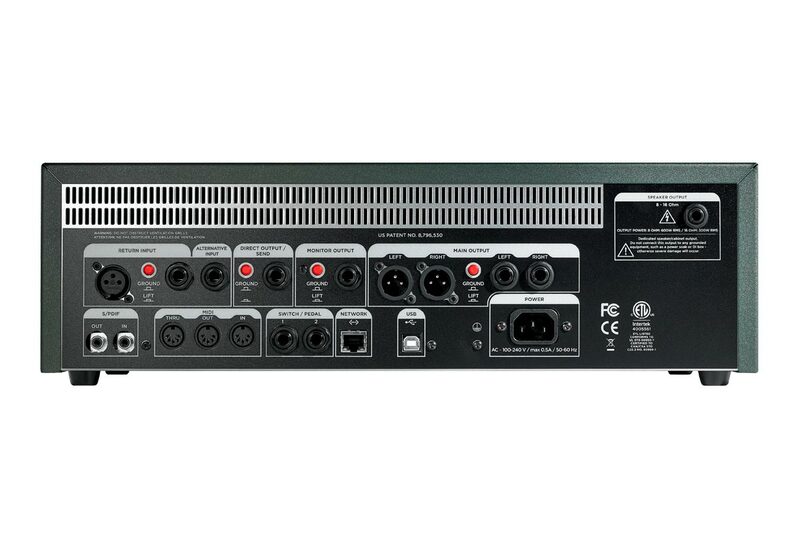 Including 600W power amp. 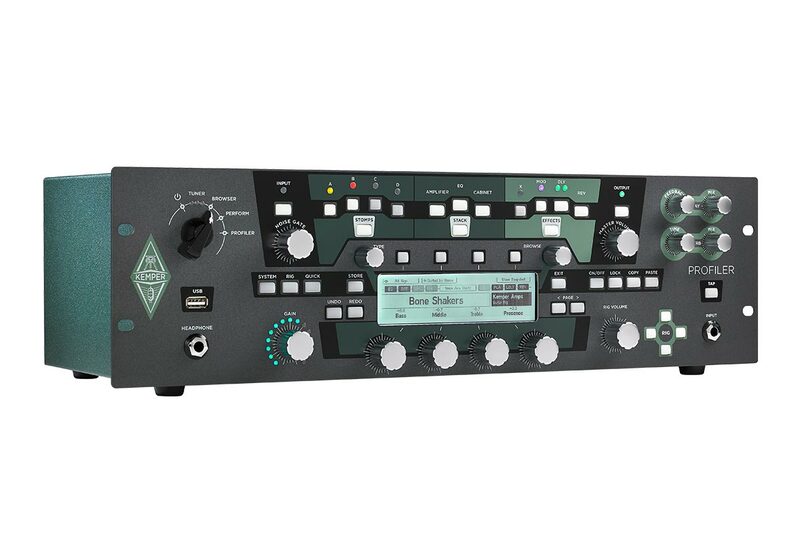 KEMPER PROFILER PowerRack, power cable, user manual. Related links to "PROFILER PowerRack"